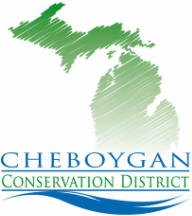 ​"The Gateway to Natural Resources"
The Cheboygan Conservation District is dedicated in assisting the citizens of Cheboygan County by promoting wise use of our natural resources through education, technical assistance and community service. We have technical staff available to assist you and answer any questions you may have. 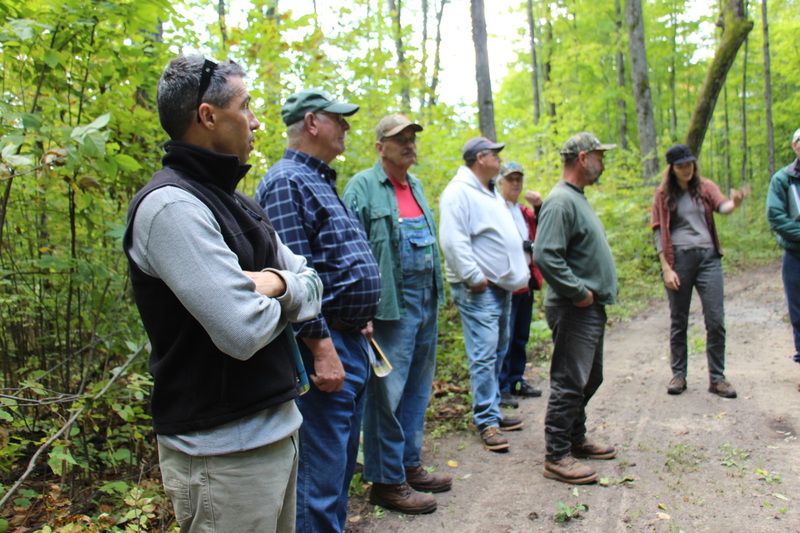 Learning about the natural world is enhanced by spending time in the trees and fields of Cheboygan county. To get more information call, visit or email us! Peggy, our District Manager would be happy to direct you.